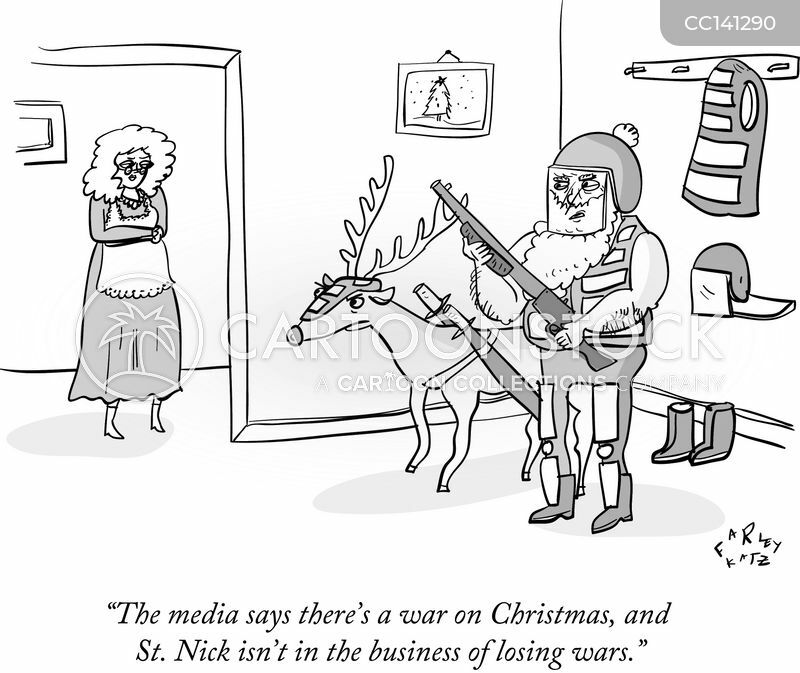 "The media says there's a war on Christmas, and St. Nick isn't in the business of losing wars." 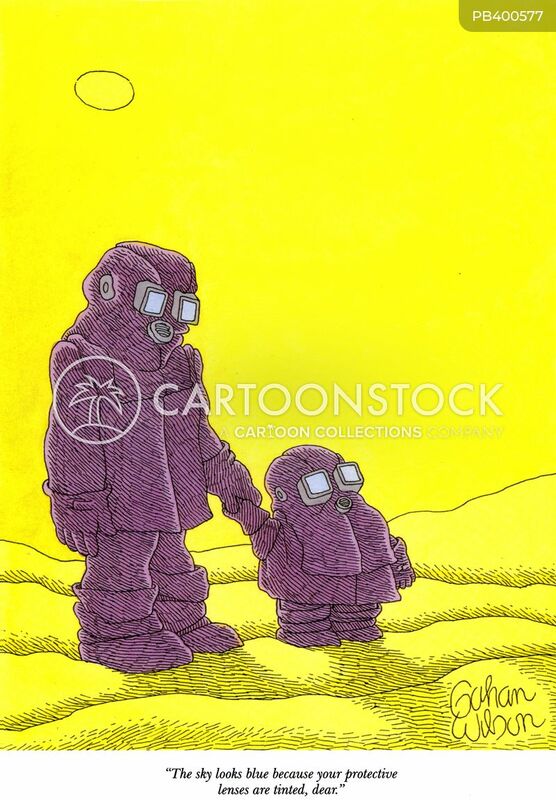 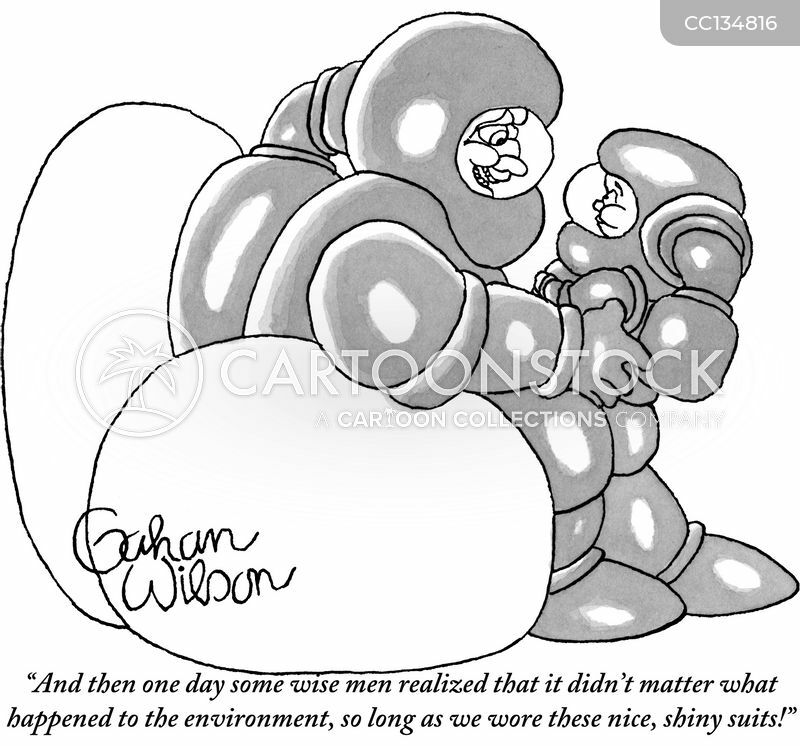 "...And then one day some wise men realized that it didn't matter what happened to the environment, so long as we wore these nice, shiny suits!" 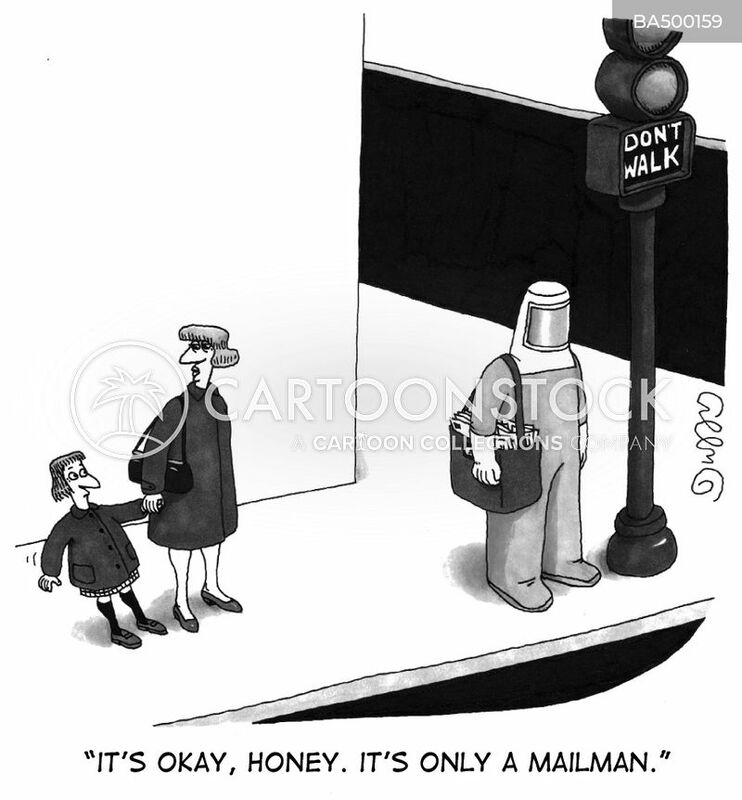 "The sky looks blue because your protective lenses are tinted, dear." 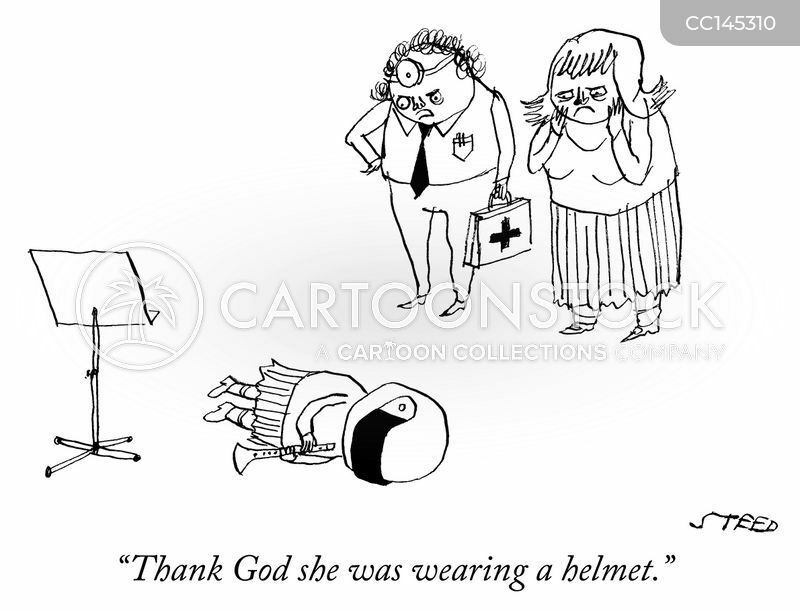 "Thank God she was wearing a helmet." 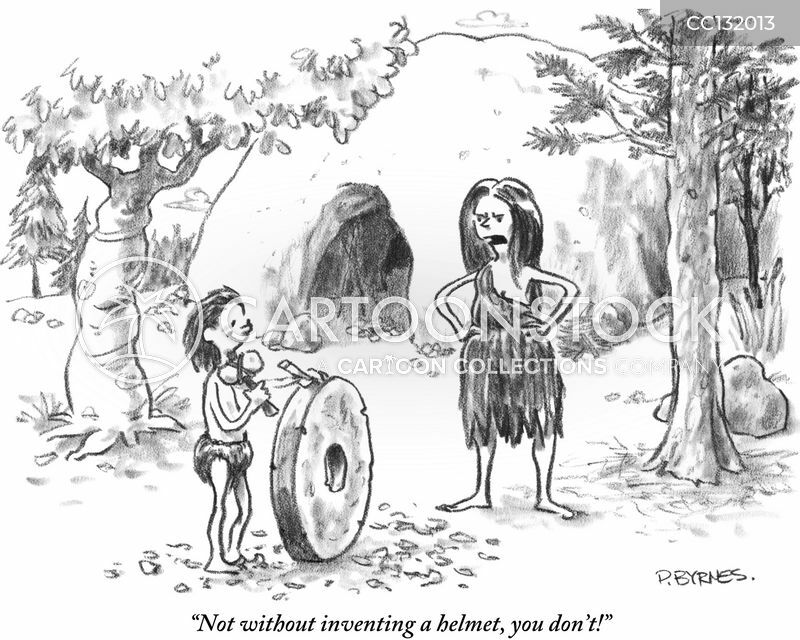 "Not without inventing a helmet, you don't!" 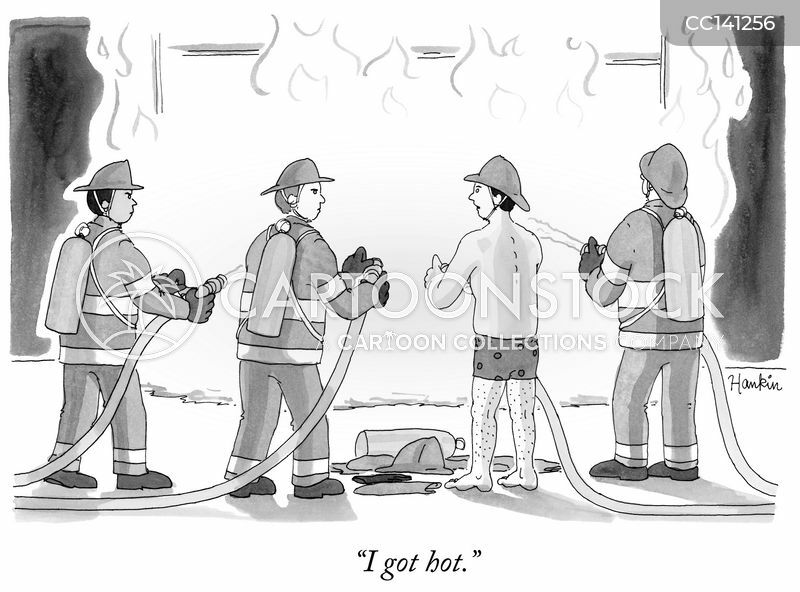 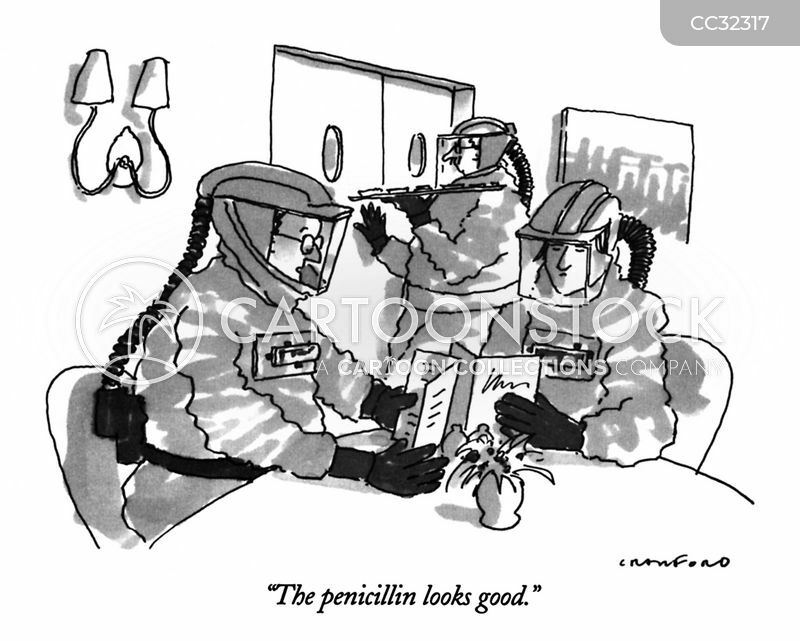 "Please don't be alarmed, Mr. Parker, but those preliminary tests indicate the advisability of a few precautions." 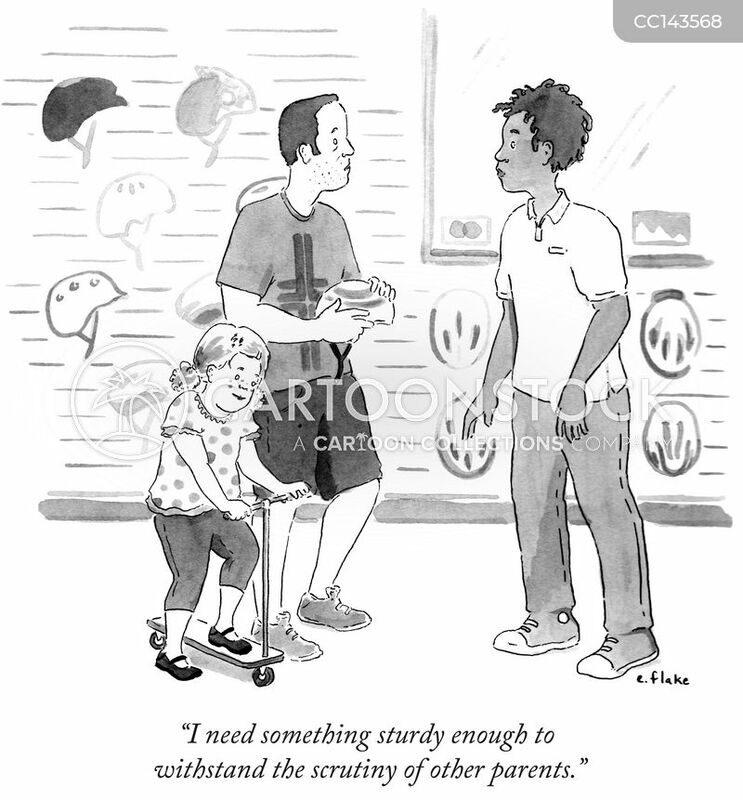 "I need something sturdy enough to withstand the scrutiny of other parents."